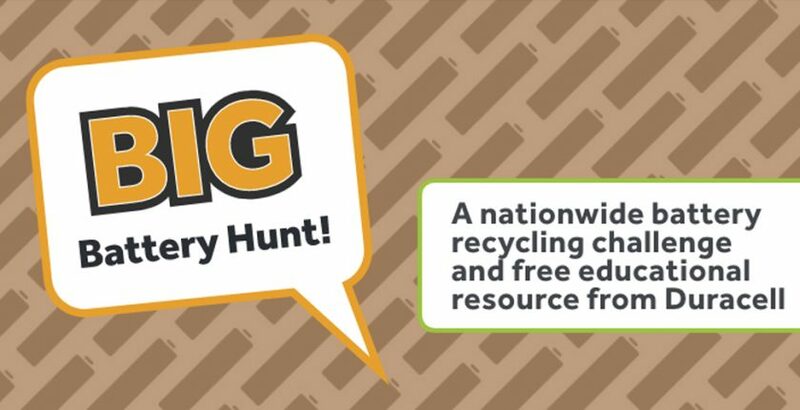 Westhaven School will take part in the UK’s biggest school battery recycling programme, the Big Battery Hunt. Each pupil will receive a free battery collection box to take home, fill with old batteries (any brand) & return to school. Each class will be responsible to keeping track of their student’s scores & filling our large school collection box. We can then order a free collection of the old batteries, once it’s full. The competition runs until 3/6/19, but we can continue getting free collections after this date.